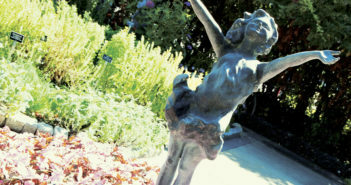 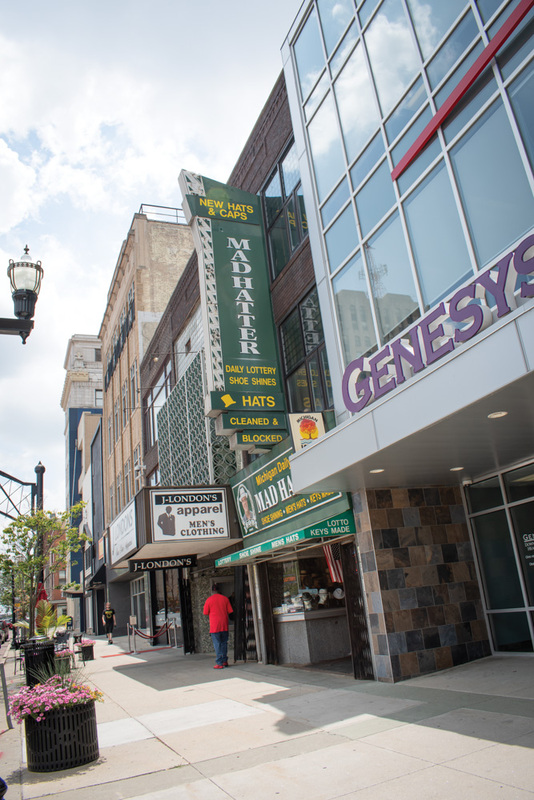 The variety of shopping opportunities in Downtown Flint just might surprise you! 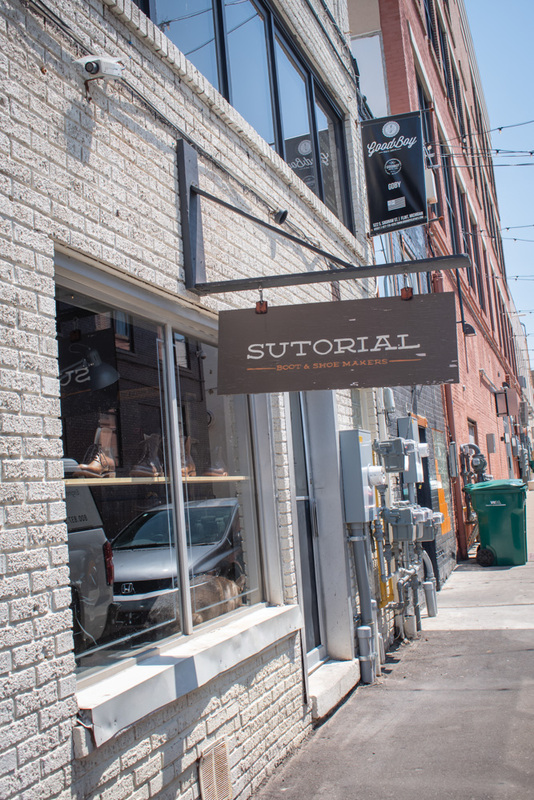 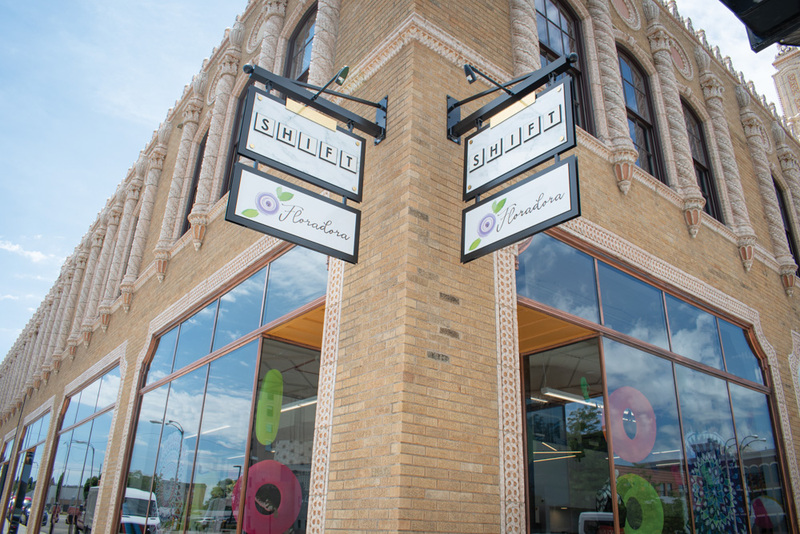 Here’s a look at the many unique businesses you can find during a stroll on the bricks. 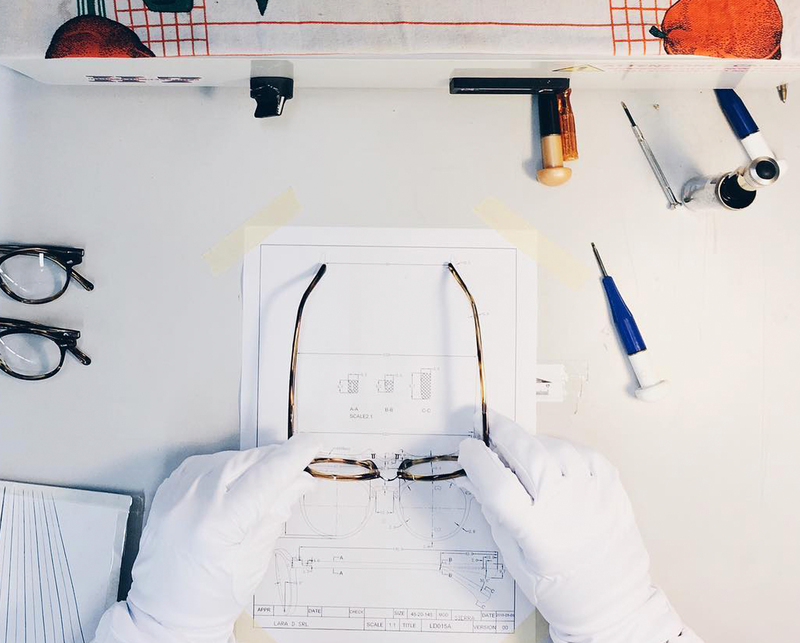 Founded to raise awareness and funding for vitamin A deficiency in developing nations, this independent company produces handcrafted eyewear in a small Italian village. 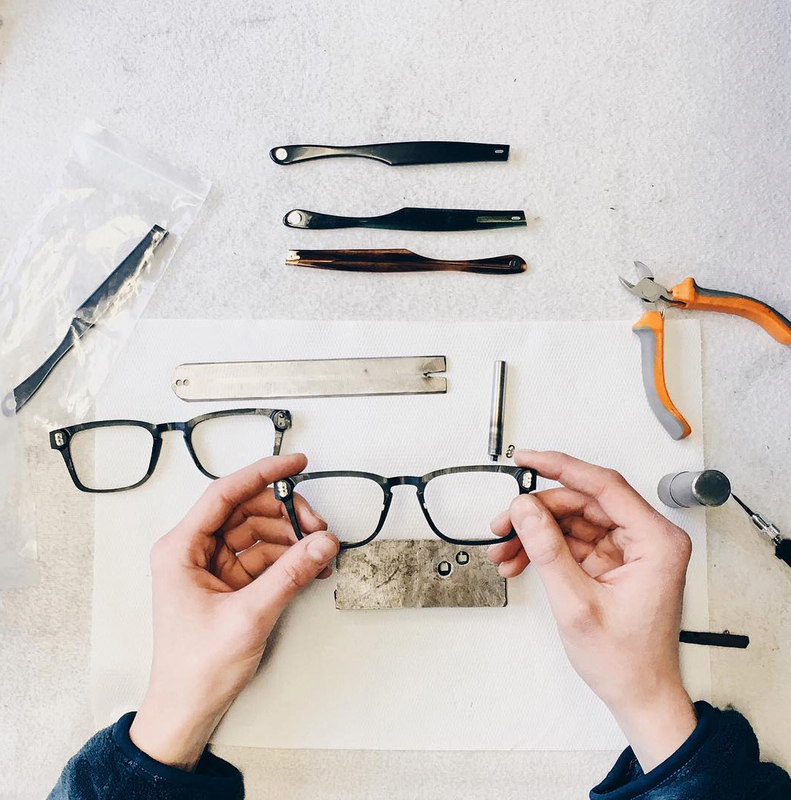 They are proponents of thoughtful design, supporting independent optical and giving back to the community. 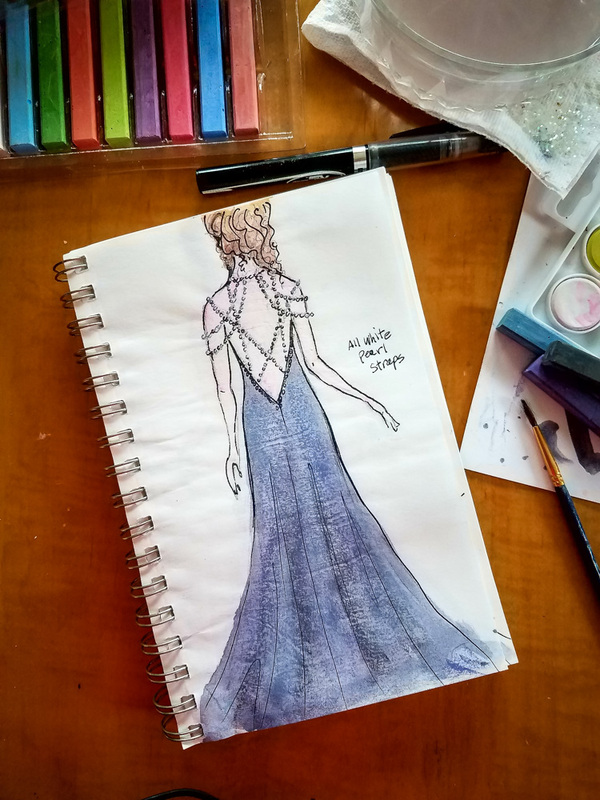 Expert tailor and dressmaker Chrysa Curran-Cronley offers unique designs for men and women including original men’s designer shirts, evening wear, wedding and prom dresses, alterations, custom fitting and unique creations from quality fabrics. 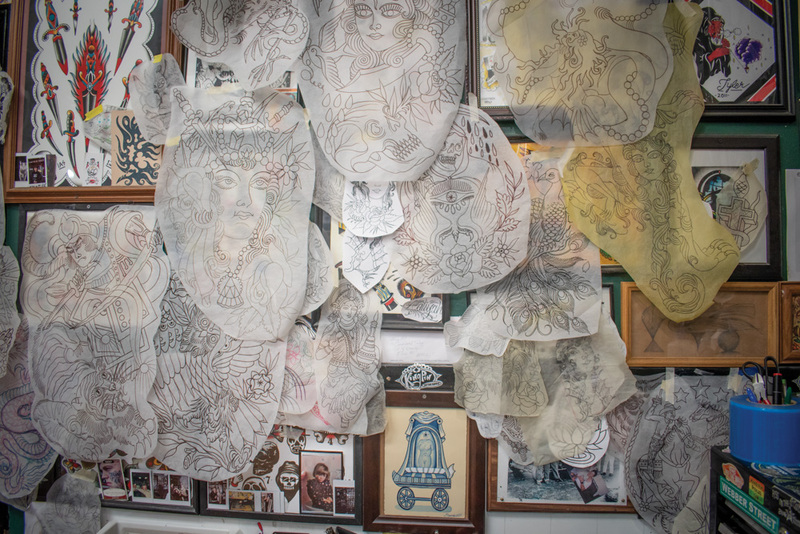 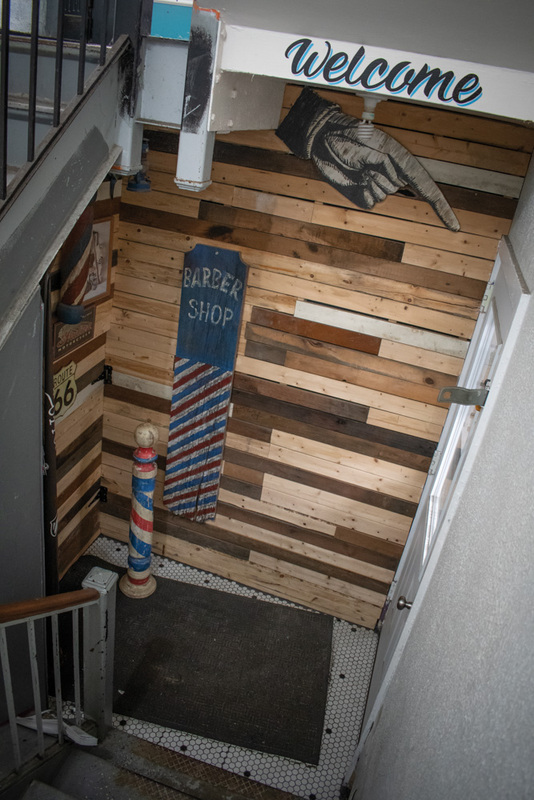 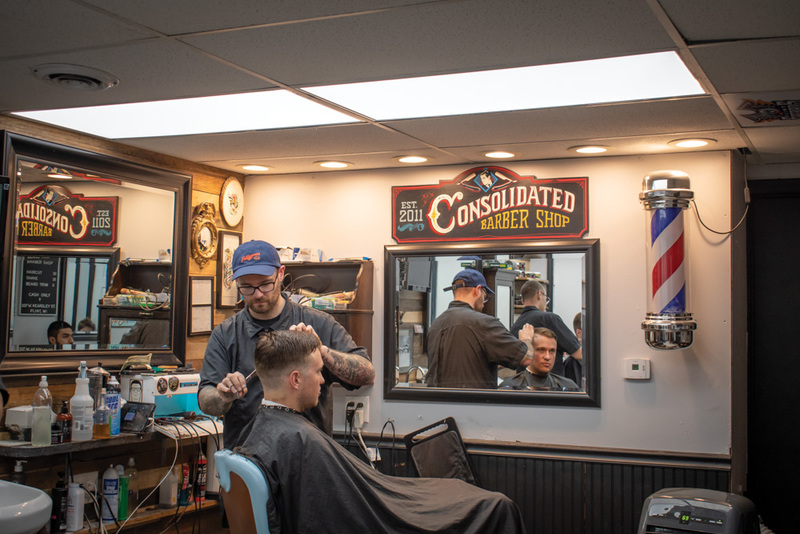 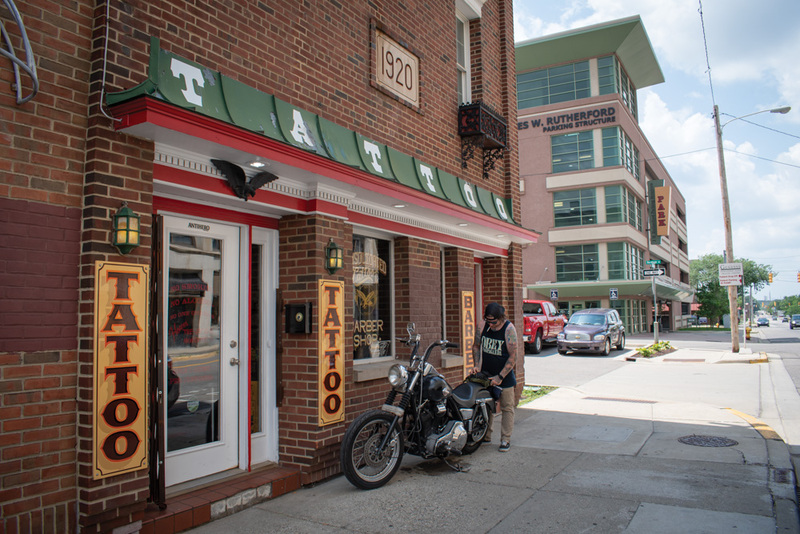 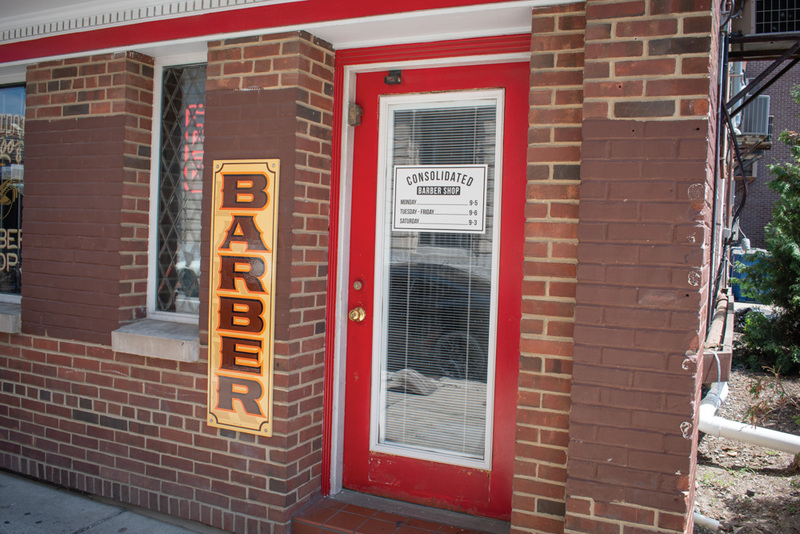 Located in the basement of Consolidated Tattoo, this traditional barber shop offers affordable haircuts, straight razor shaves and beard trims in a customer-friendly atmosphere. 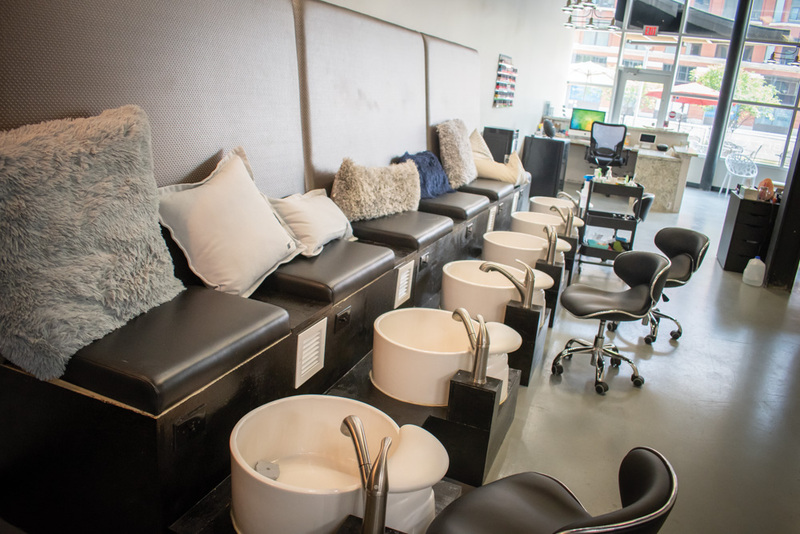 Located in the Wade Trim Building, this salon offers manicures, pedicures, gel nails, acrylics and nail art – the full-service nail bar experience! 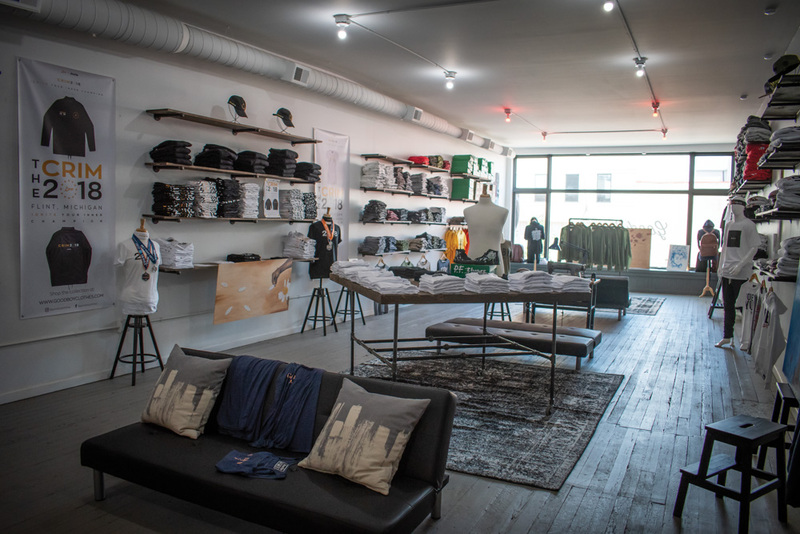 Order custom screening on everything from T-Shirts to hoodies and everything in between. 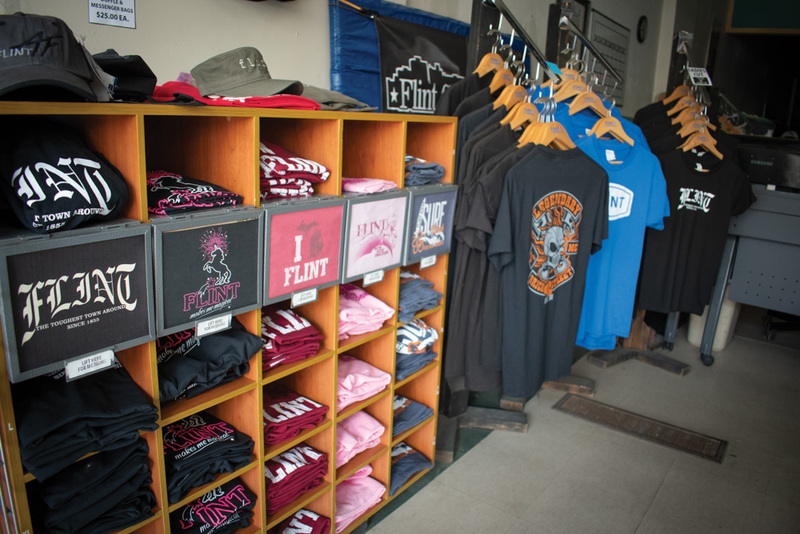 They also offer embroidery on caps, hats, coats, blankets, dress shirts, denim, golf shirts and more with top-notch customer service, competitive prices and a ten percent discount for schools, churches and nonprofits. 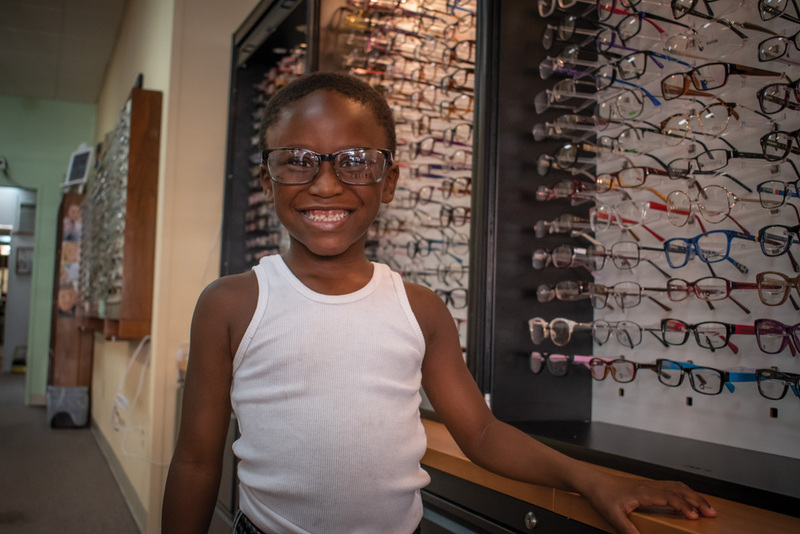 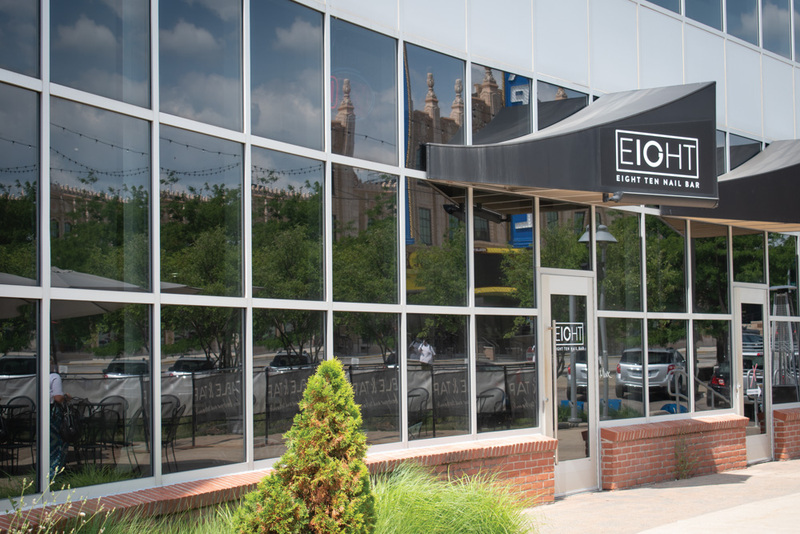 Founded in 1965, this ESSILOR certified office provides eye and contact exams, cataract and glaucoma diagnosis and referral, fills prescriptions, repairs eyewear and has a large selection of sophisticated frame styles and sunglasses. 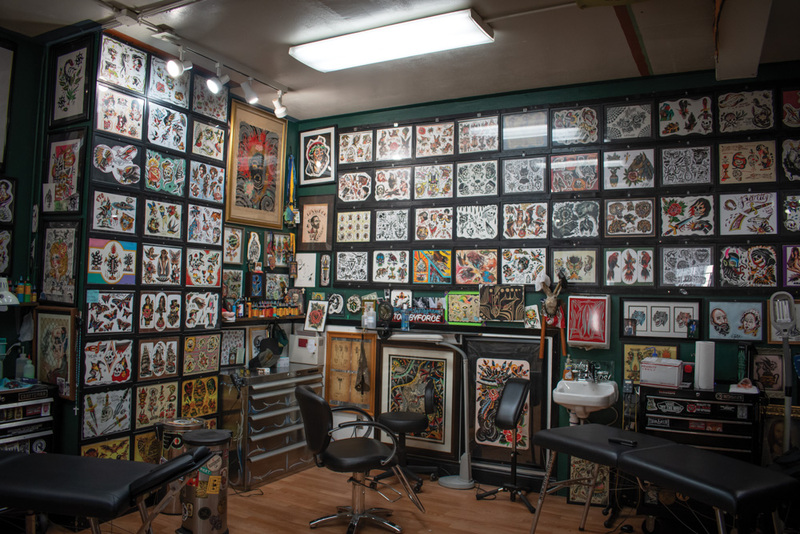 Many more services and products offered. 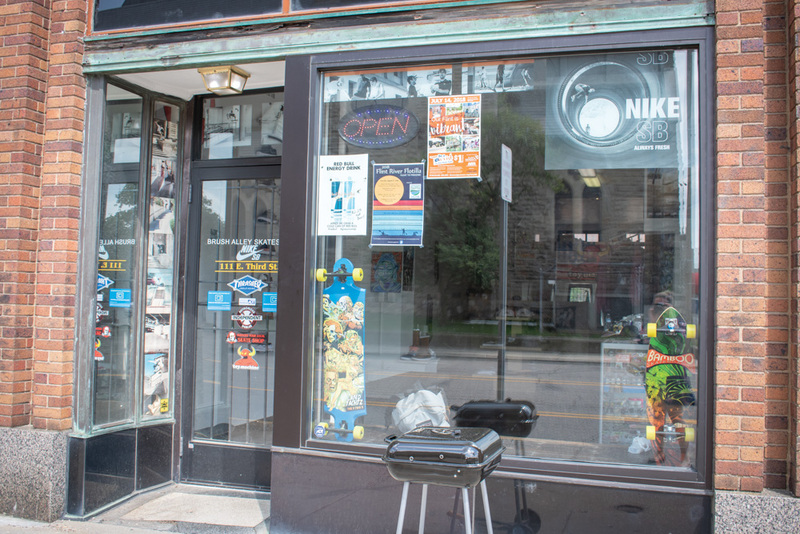 Owned by Oaklin J. Mixon, this store specializes in urban/casual apparel for men and women. 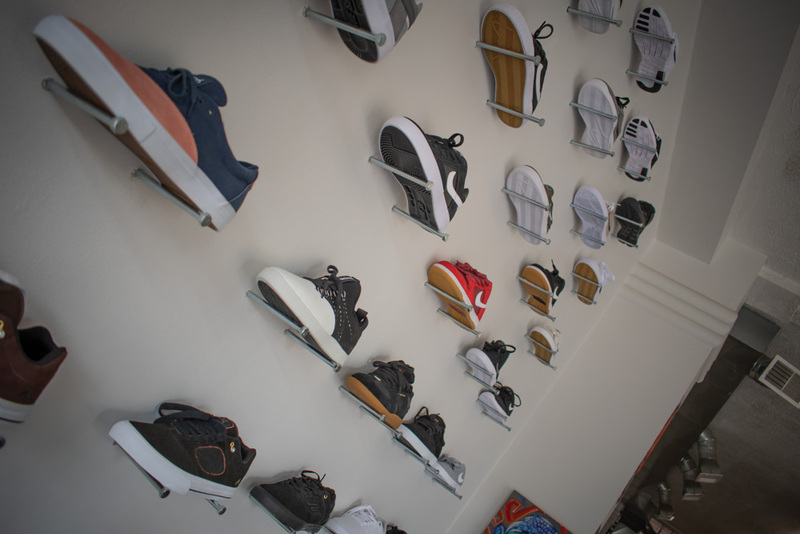 Sleek, industrial design elements join high-quality, comfortable fabrics to create streetwear wardrobe staples. 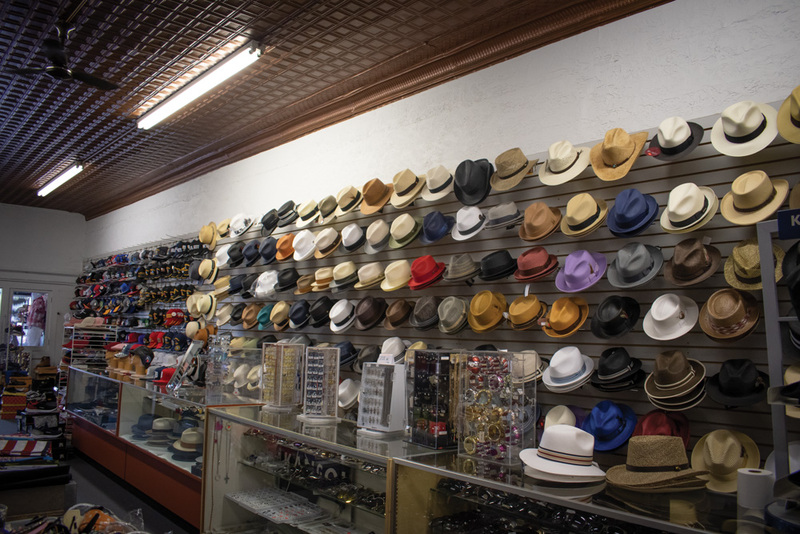 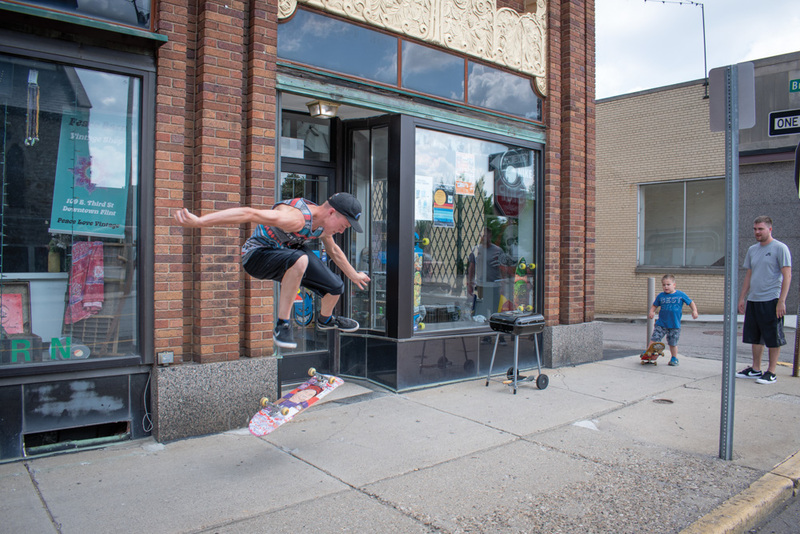 This longtime Downtown business sells a variety of merchandise including men and women’s apparel, shoes, sandals, snacks, a large variety of hats and much more. 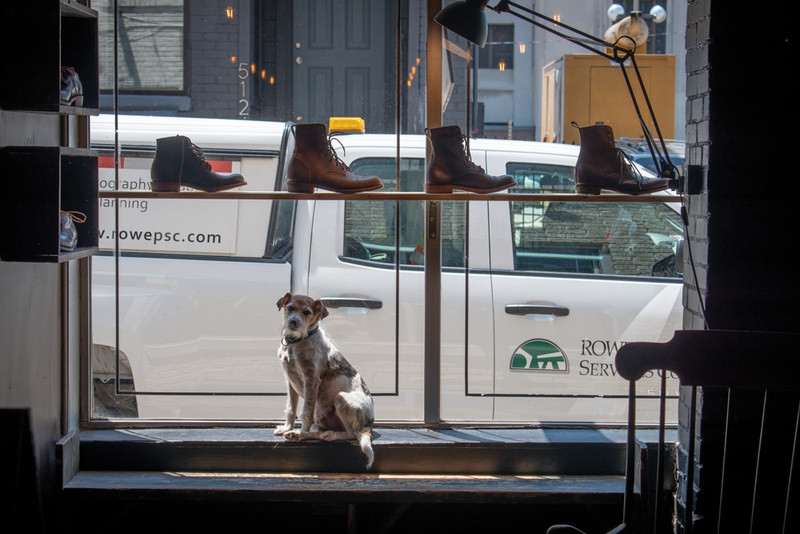 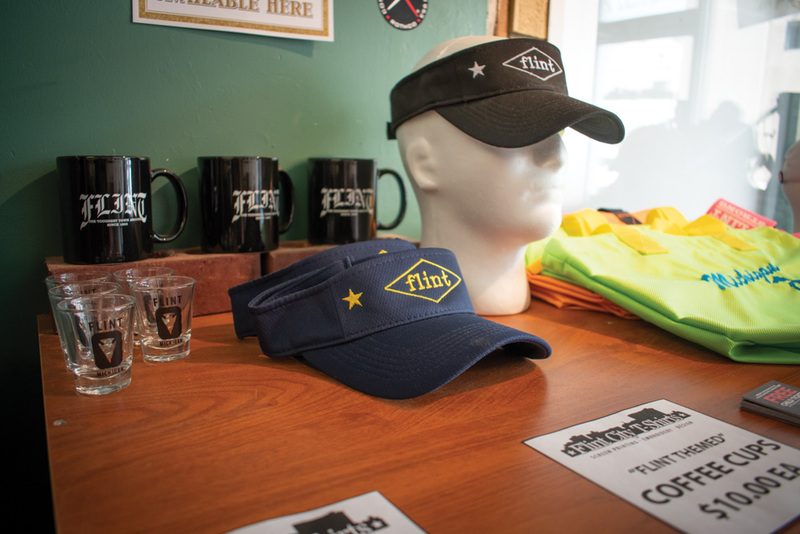 You can get your shoes shined and check out some hats while you’re there. 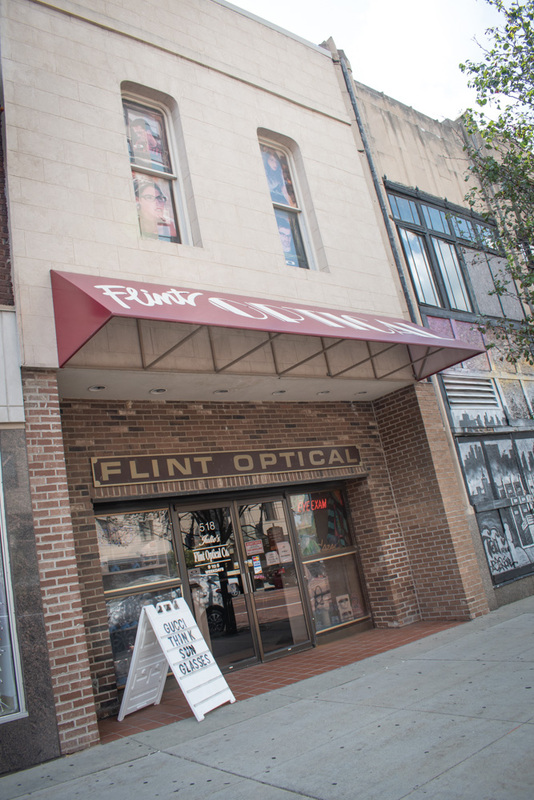 Conveniently located between I-69 and City Hall, this business has been serving Flint since 1972. 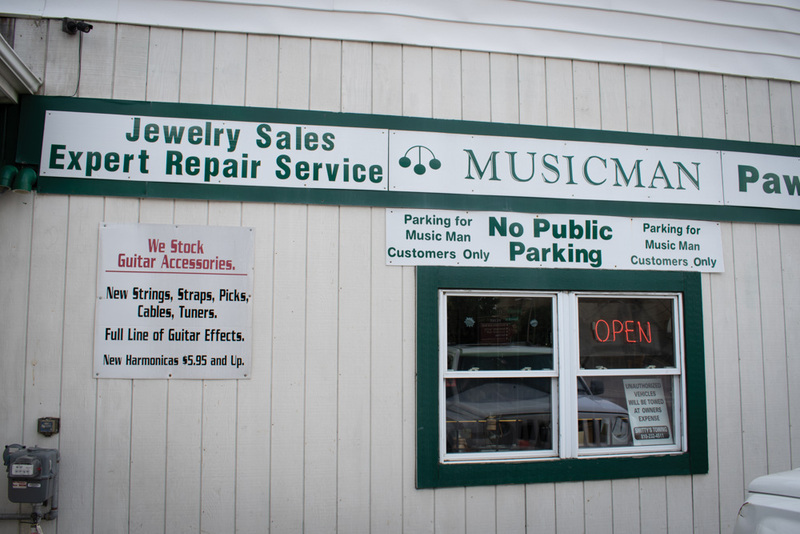 A pawnbroker and not a buy/sell shop, top dollar is paid for anything gold, platinum and silver. 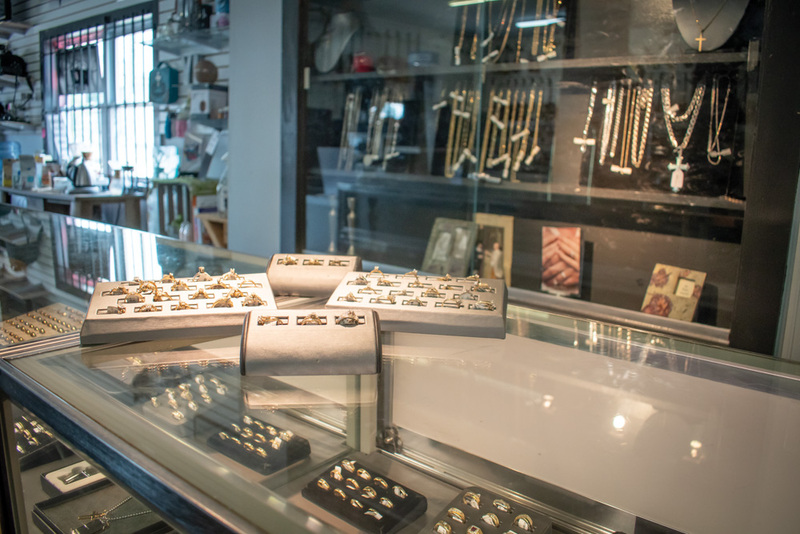 You’ll find new and pre-owned jewelry including wedding rings and bands, chains, charms, bracelets and more. 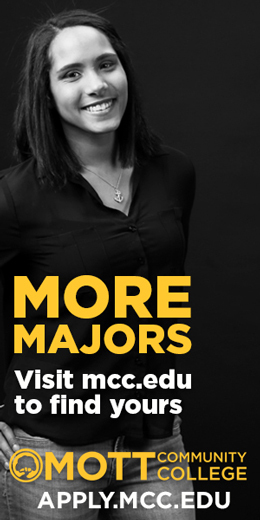 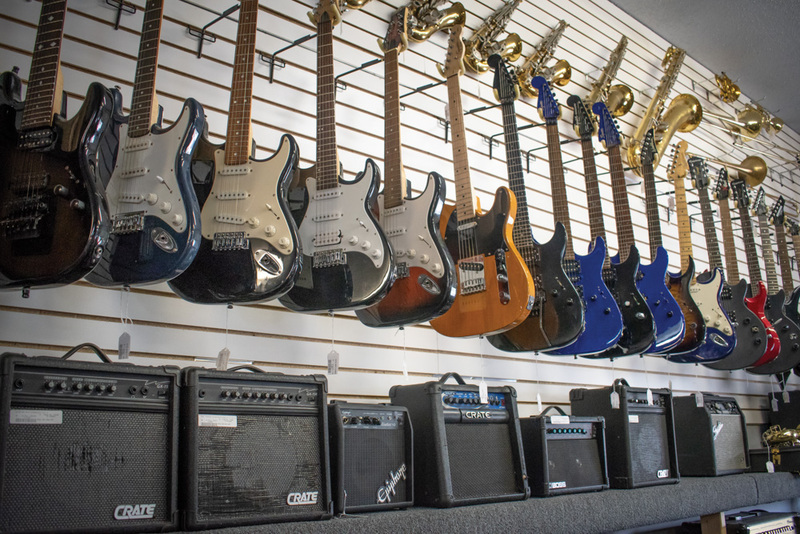 Common items accepted include: jewelry, musical instruments, tools, laptops, digital cameras, firearms, flat-screen TVs and sound systems. 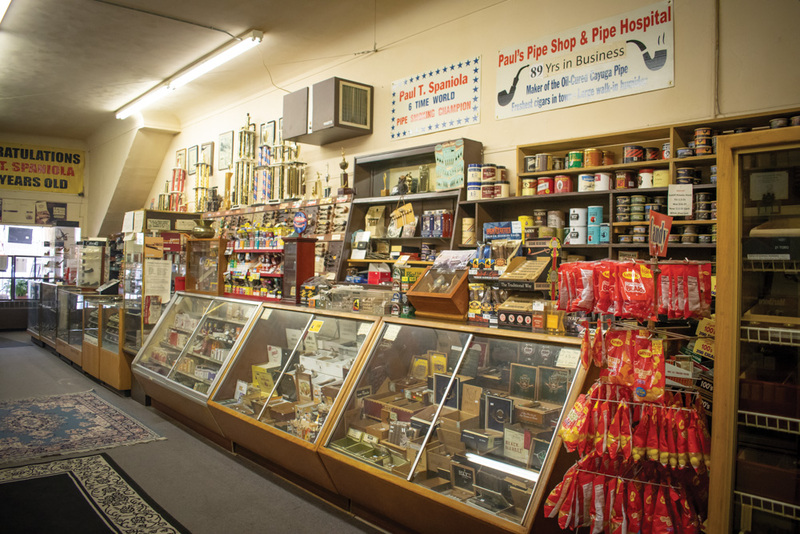 In business since 1928, this Flint mainstay was owned by Paul Spaniola until he passed away in August 2013. 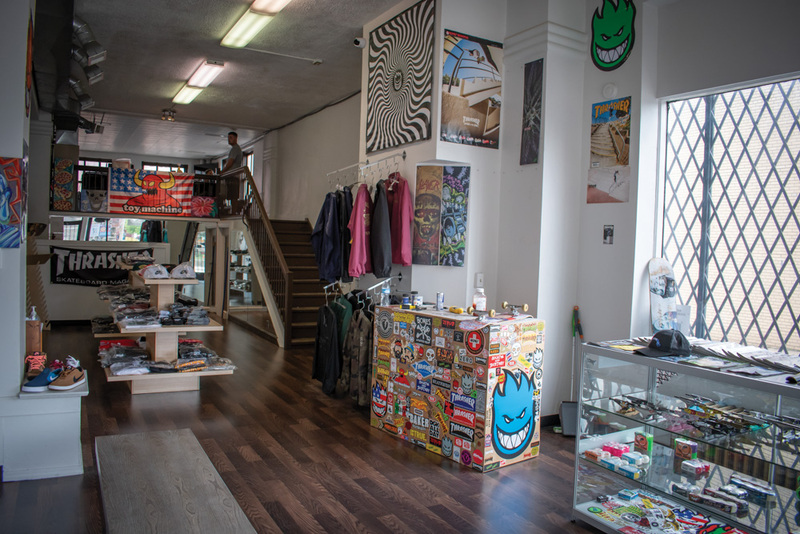 The store sells a selection of pipes, tobacco, cigars and accessories. 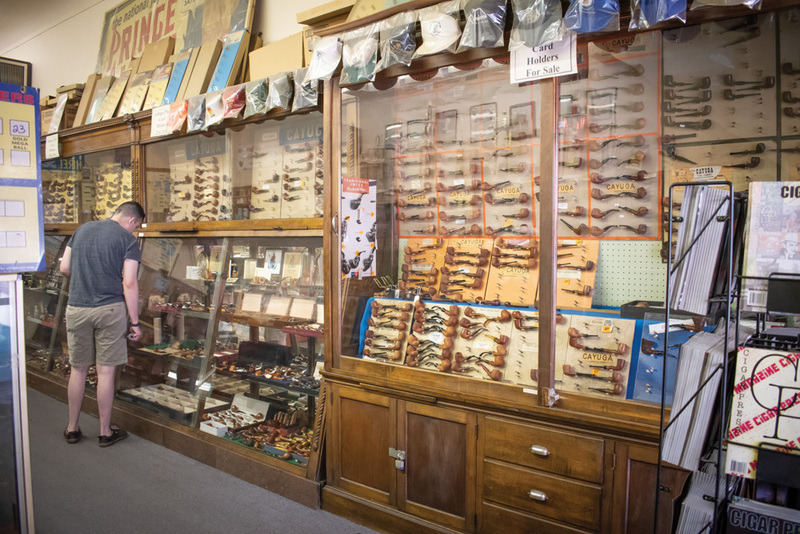 It is home to Cayuga Pipes and Paul’s Pipe Museum and known to feature the largest and most varied selection of pipes and tobacco anywhere. 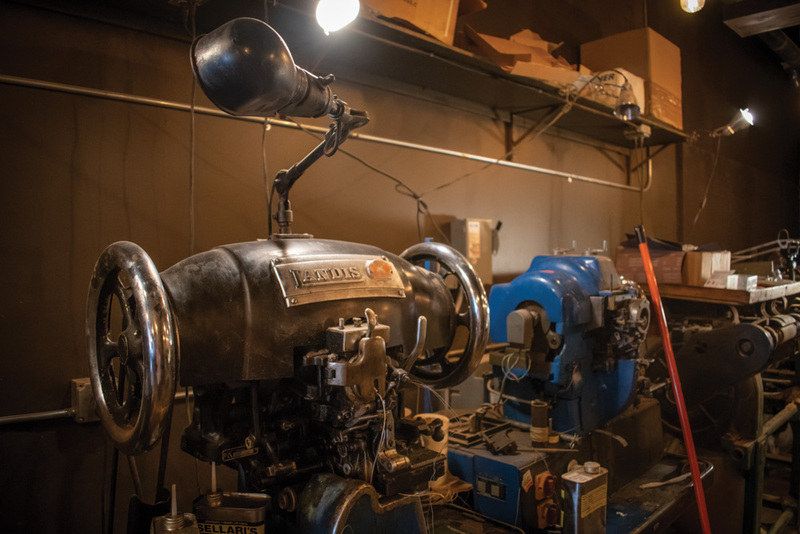 The shop also offers pipe repair, pipe engraving and lighter service. 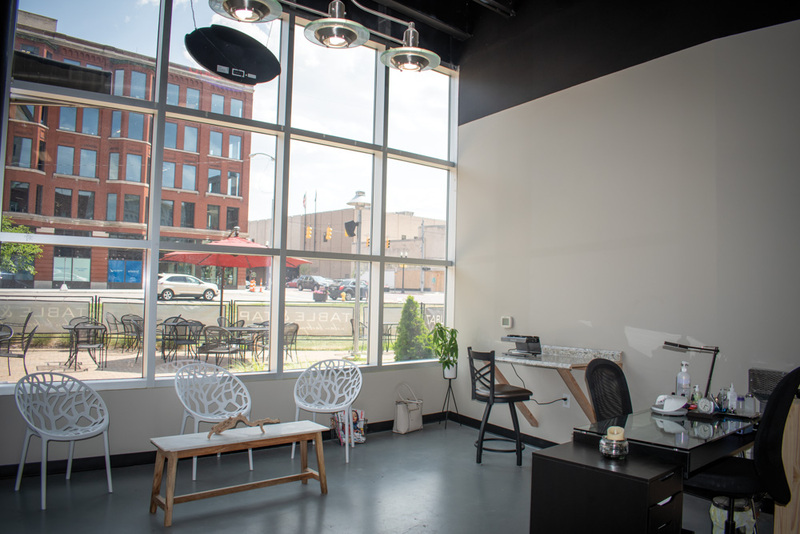 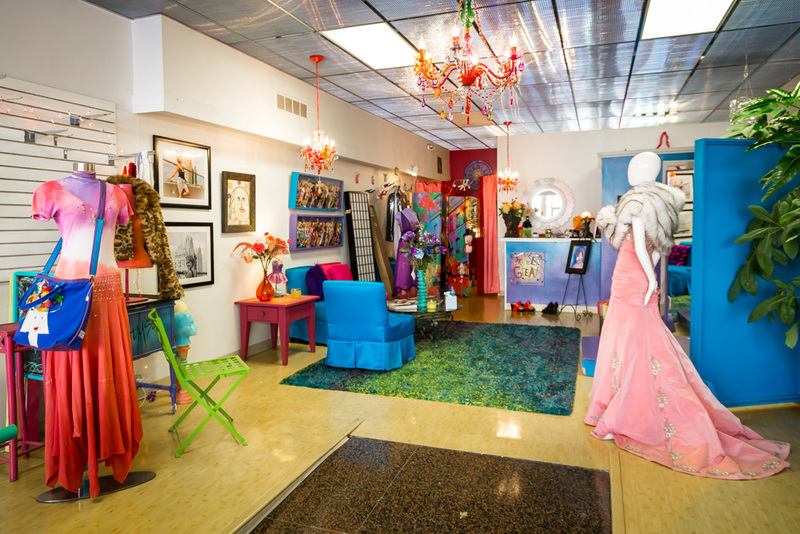 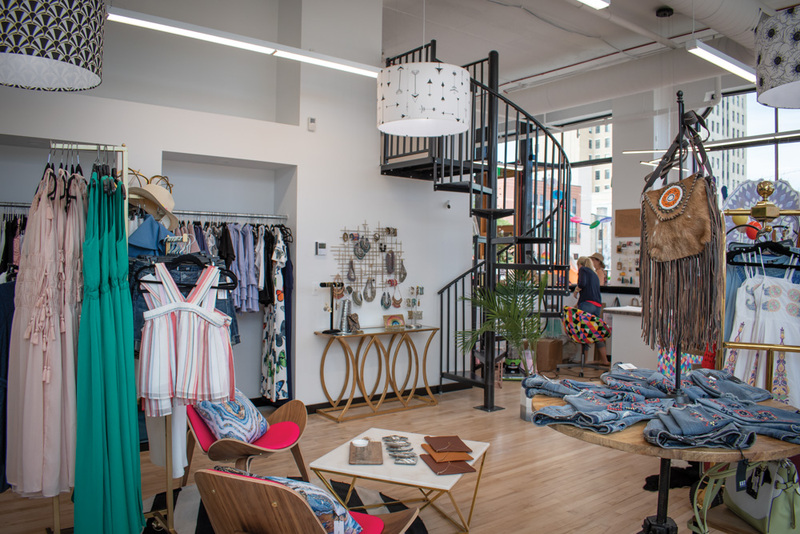 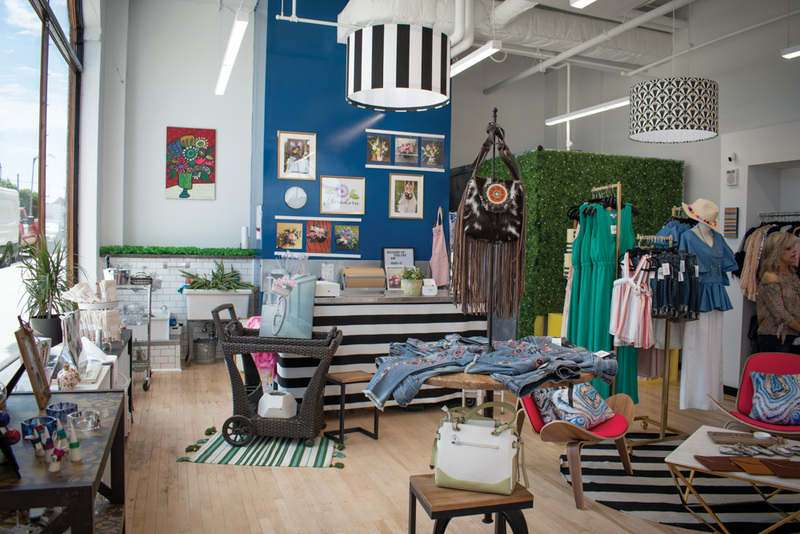 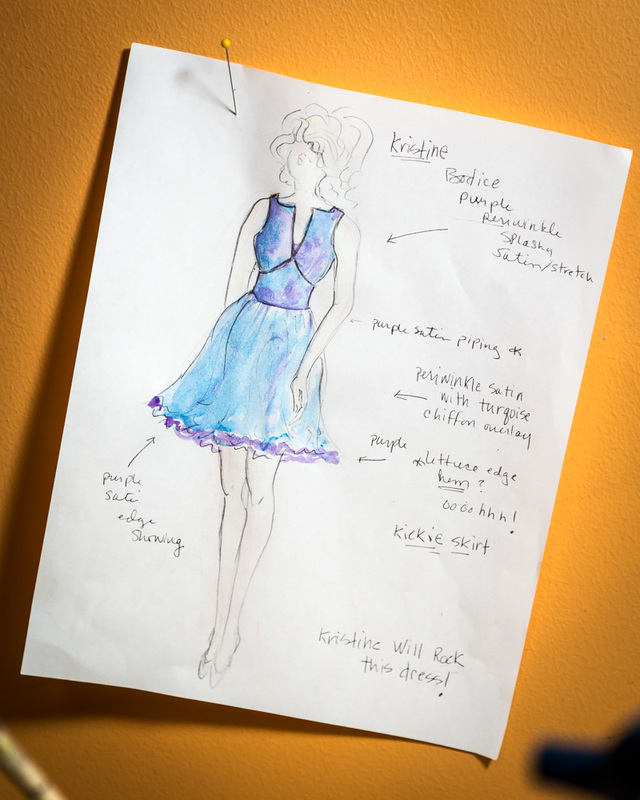 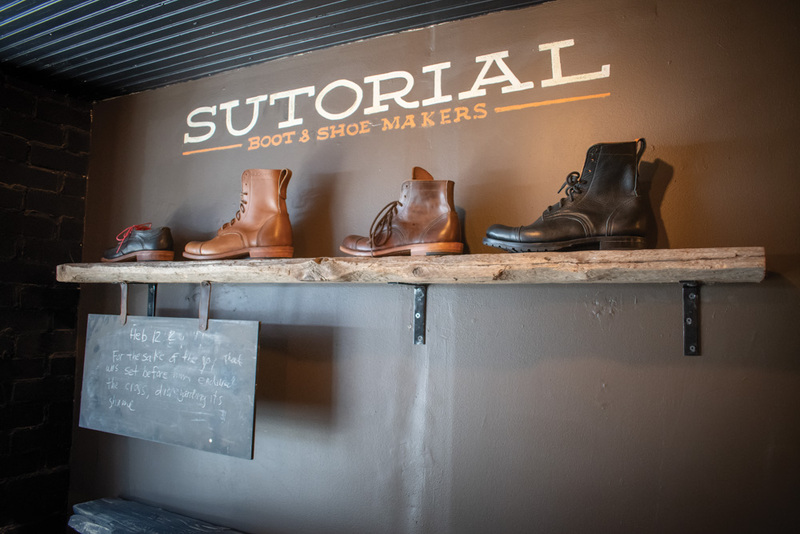 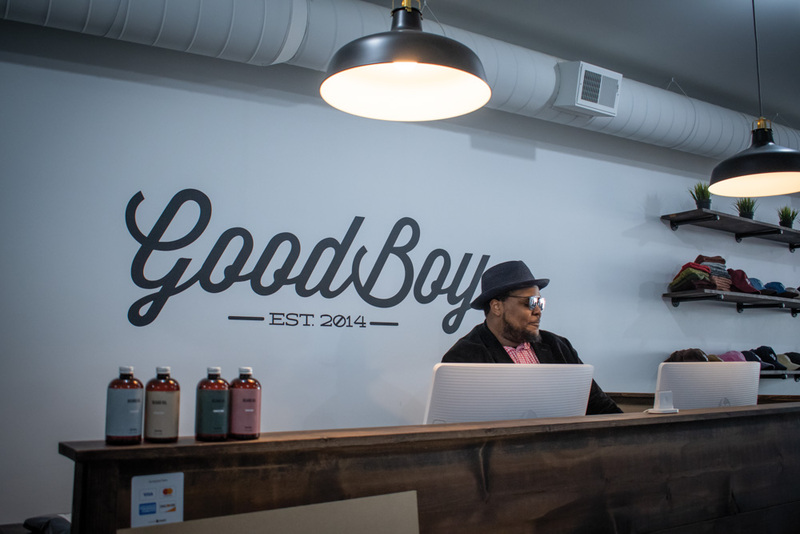 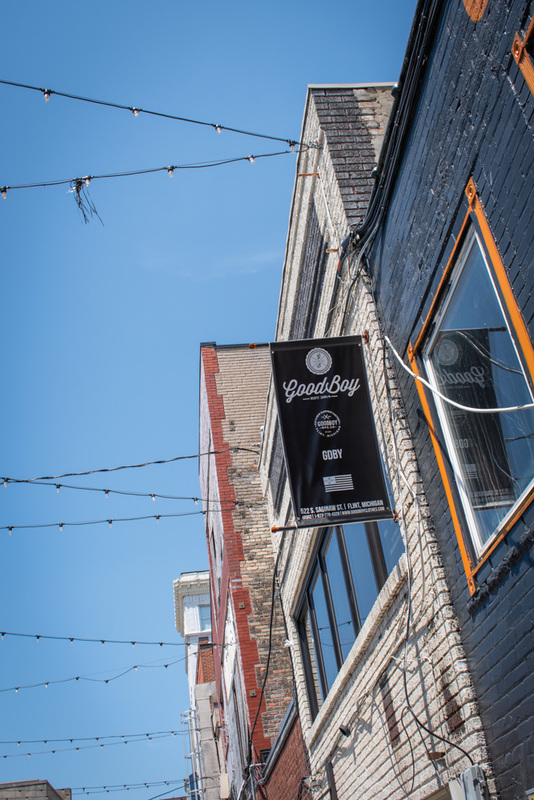 Located inside the Capitol Theatre building, this shop is Flint’s newest fashion-forward retail experience, offering clothing brands from New York, Chicago, and other well-known fashion areas. 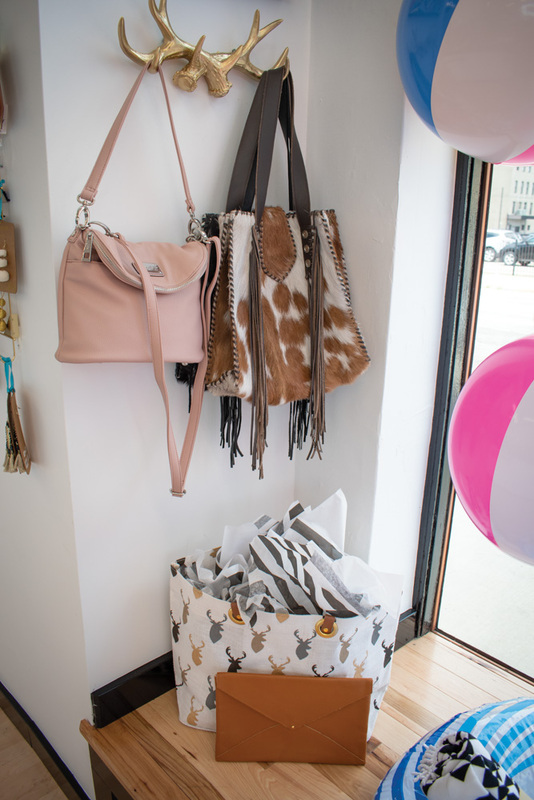 Owned by Heidi McAra, Meghan Hoffman and Shannon White, SHIFT Boutique also carries items for kids and men. 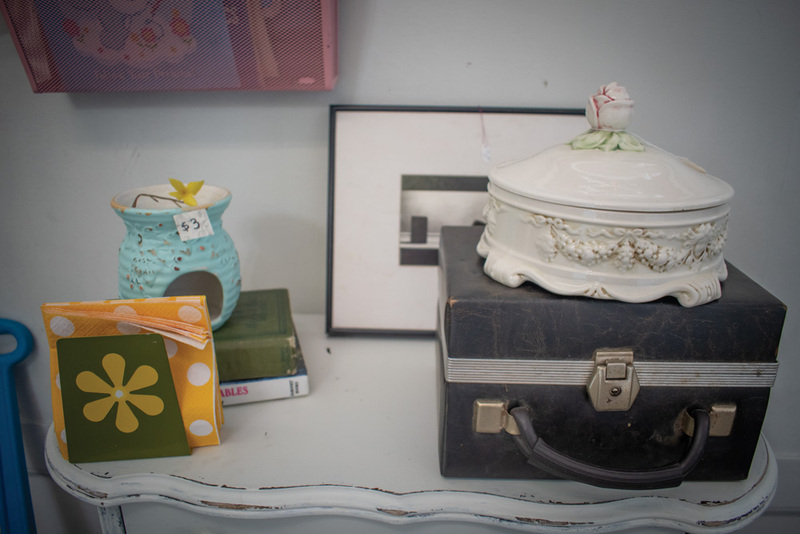 This Charity Shop is known as Flint’s Best Vintage Shop. 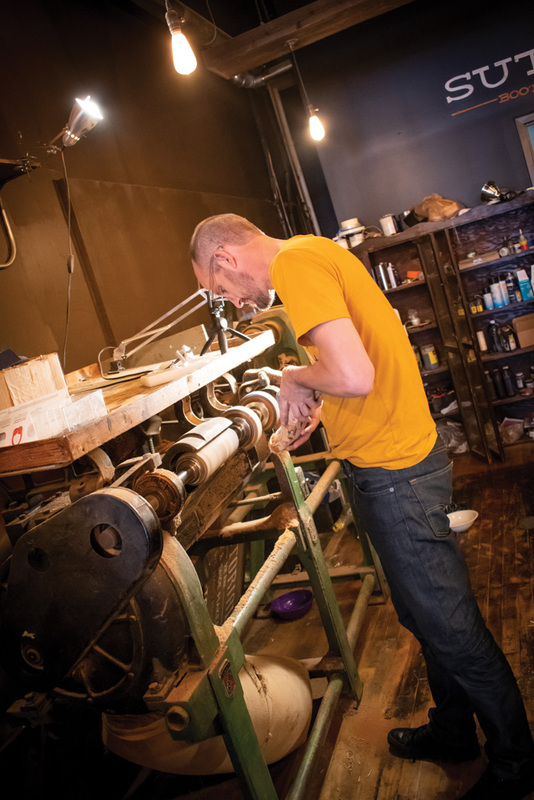 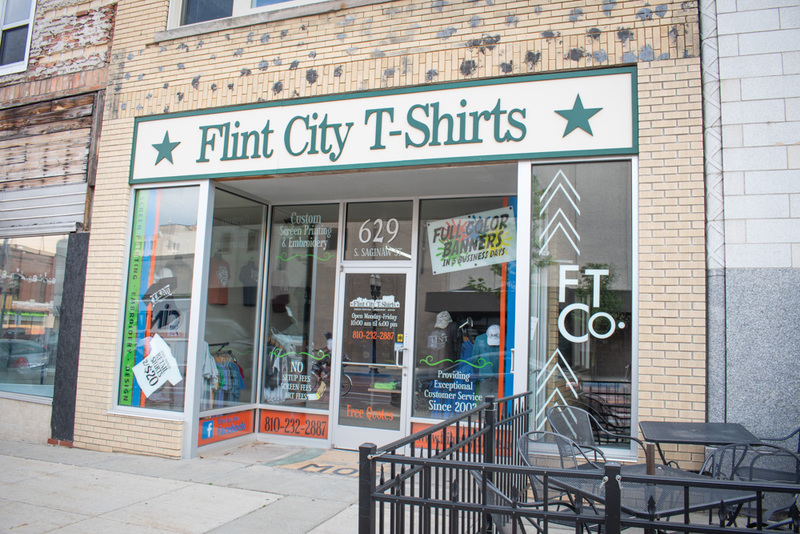 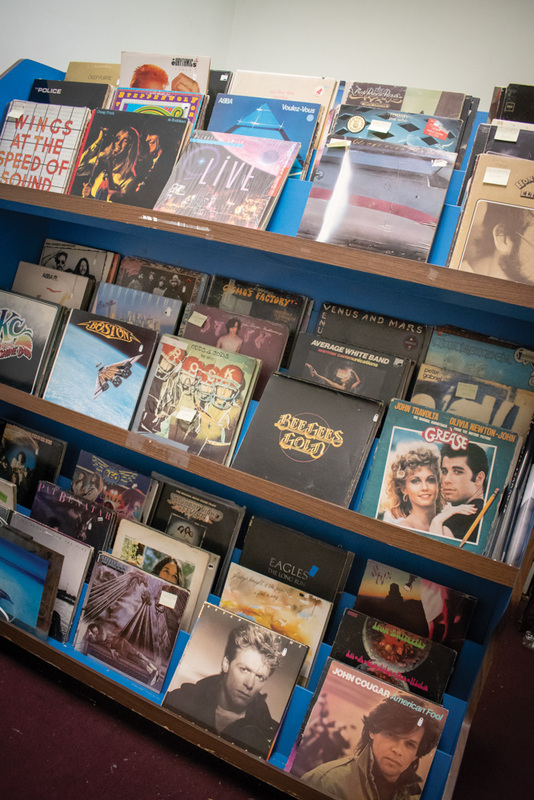 The shop owners choose a selection of merchandise in the store to benefit a different charity each month and work hard to create a positive image of Flint and attract shoppers Downtown. 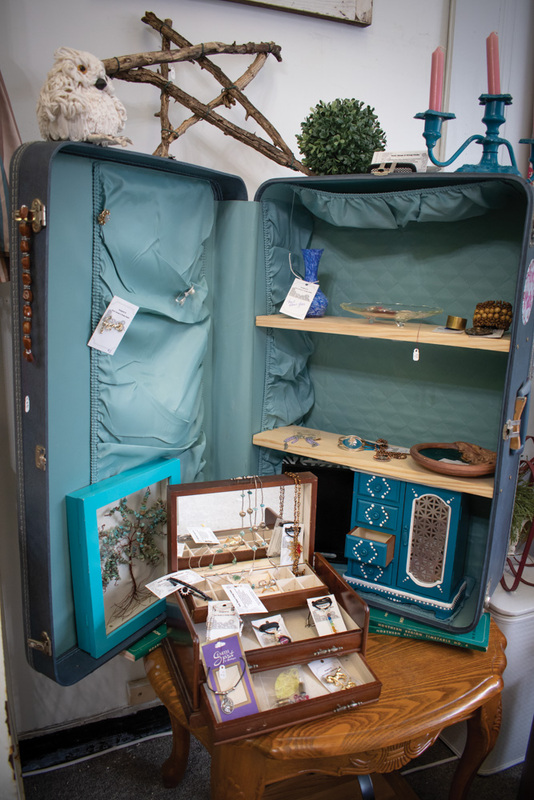 Those who donate furniture or home decor to Peace Barn get a discount on their next in-store purchase. 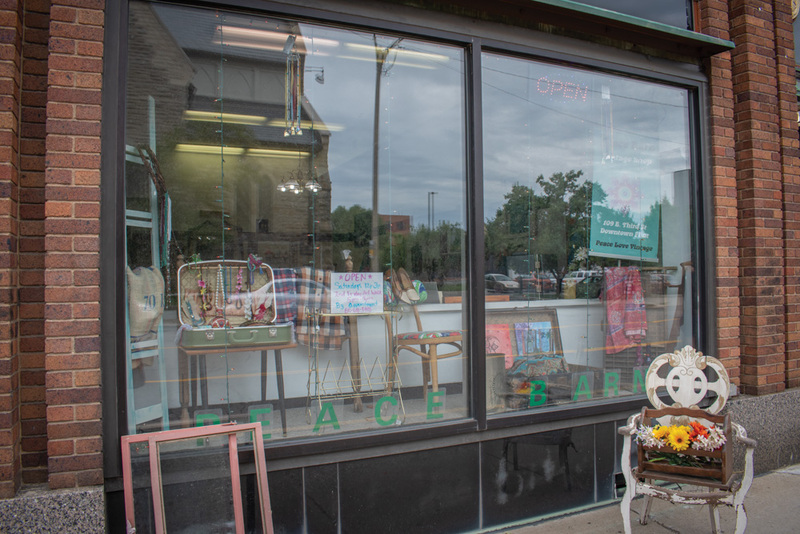 Peace Barn also offers consignment and rental space geared for small business owners who want to test the market before committing to a storefront.